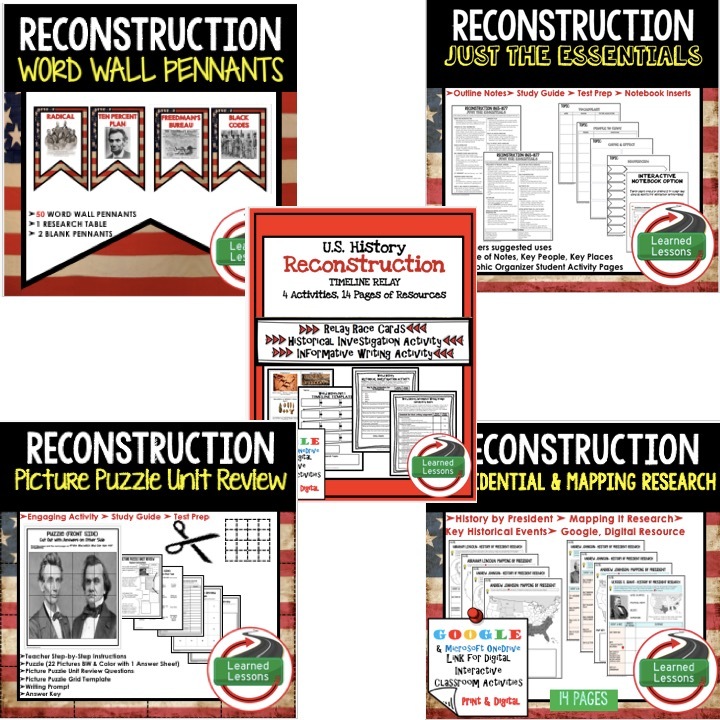 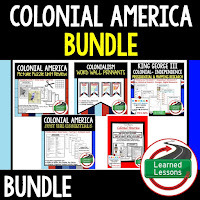 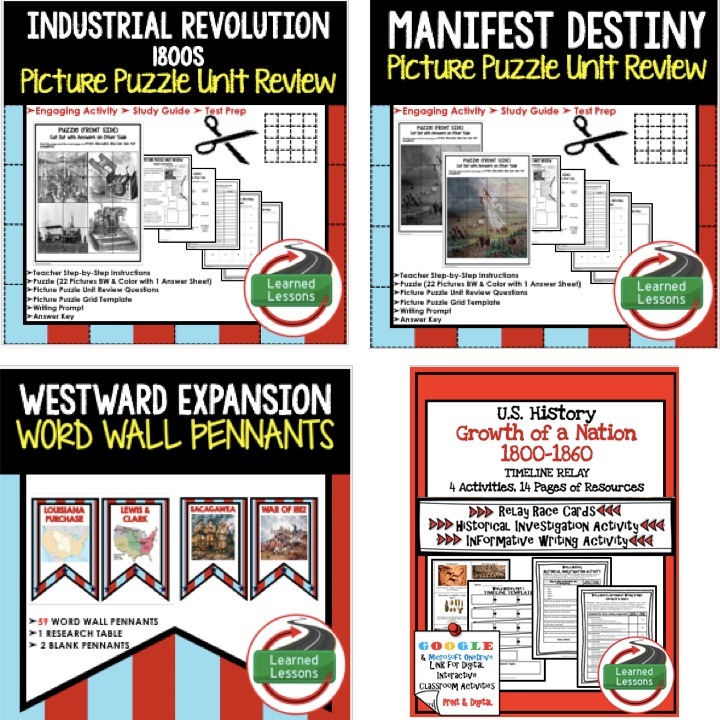 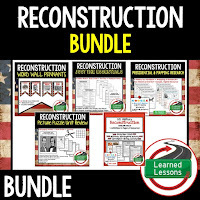 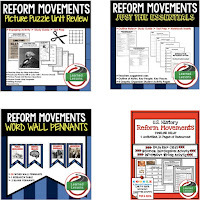 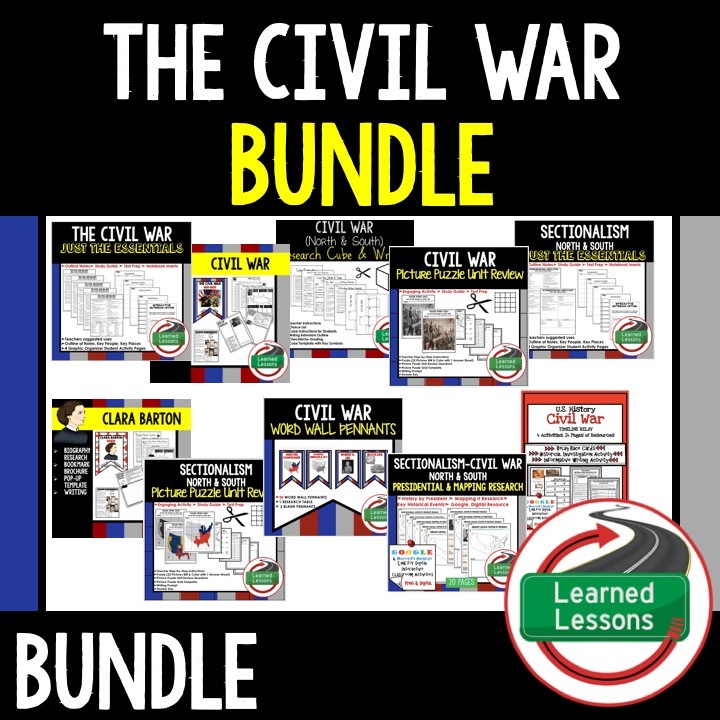 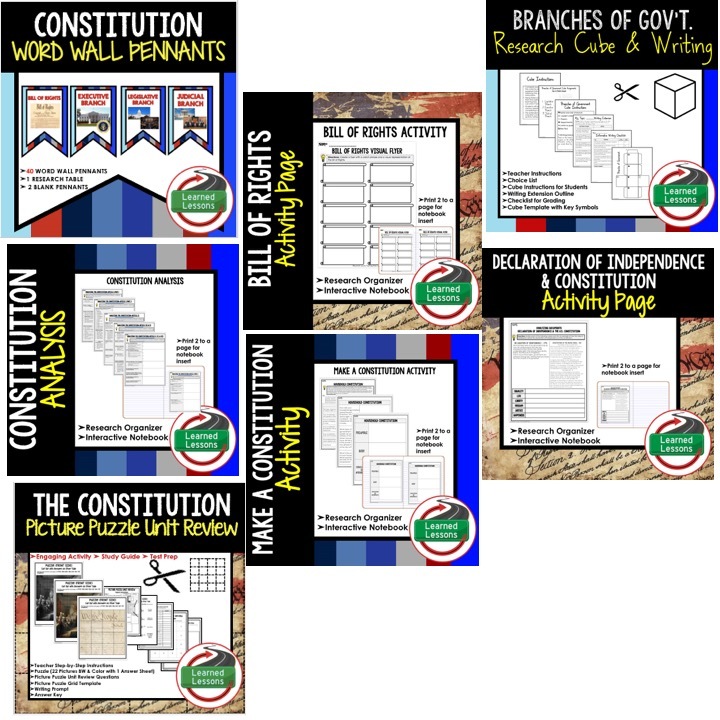 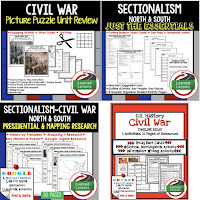 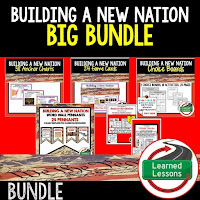 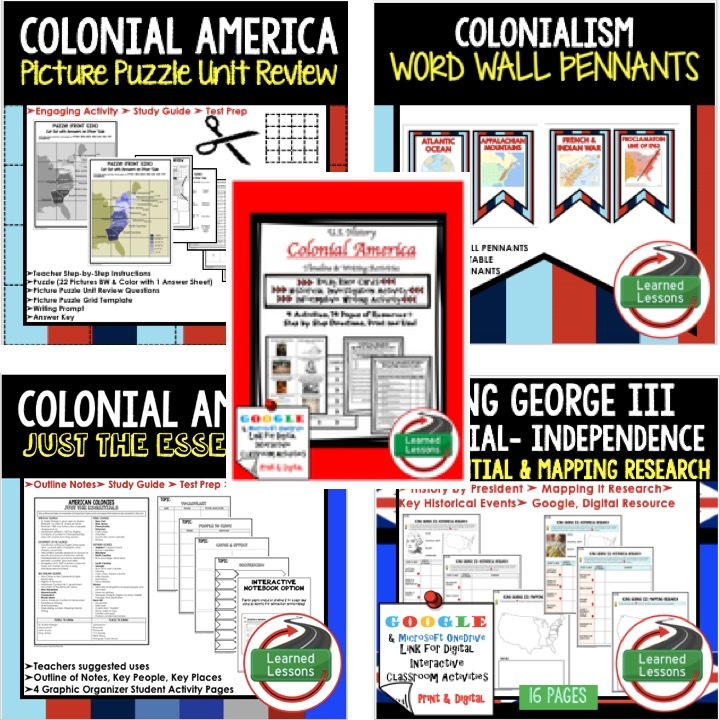 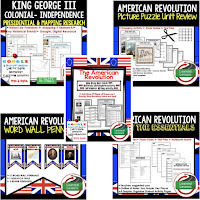 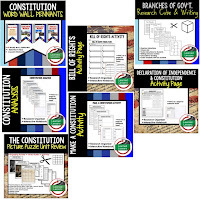 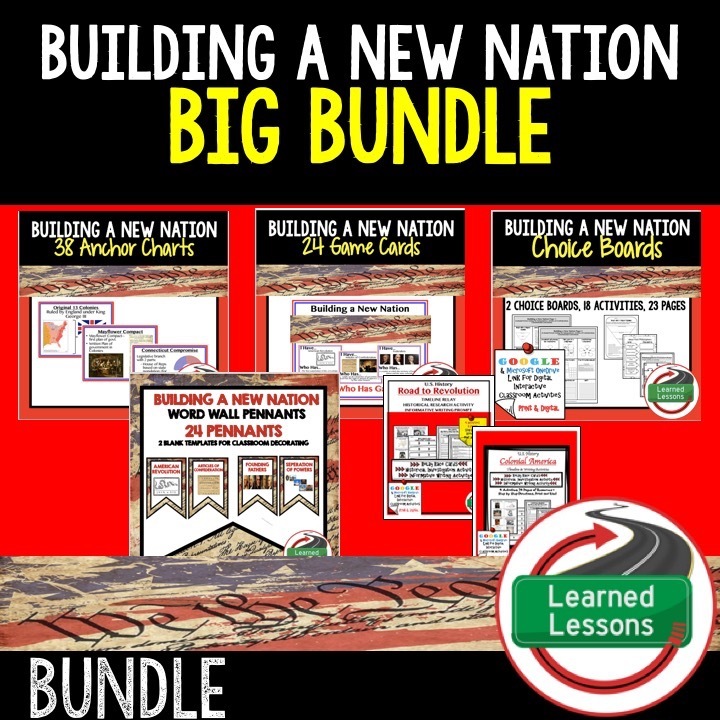 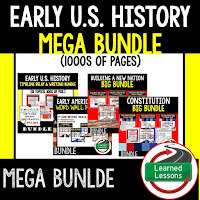 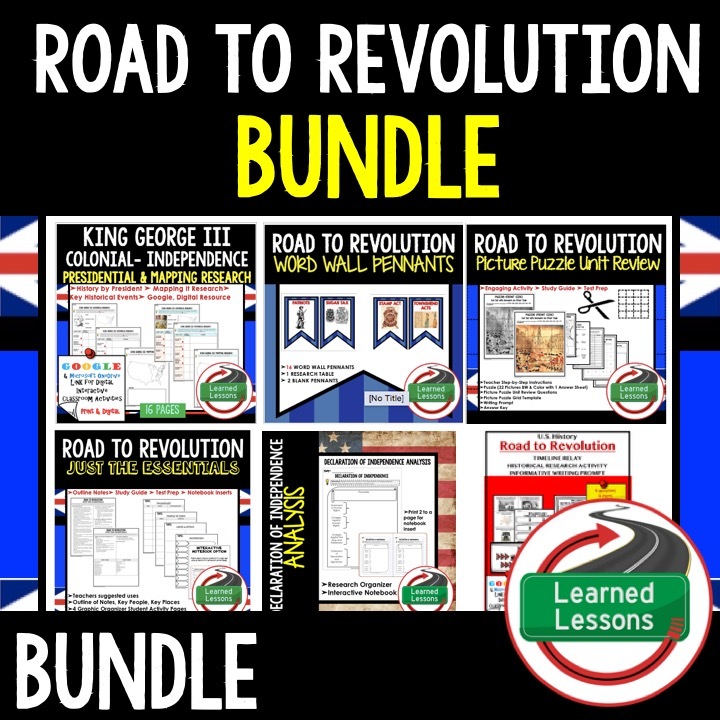 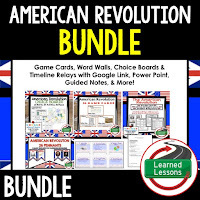 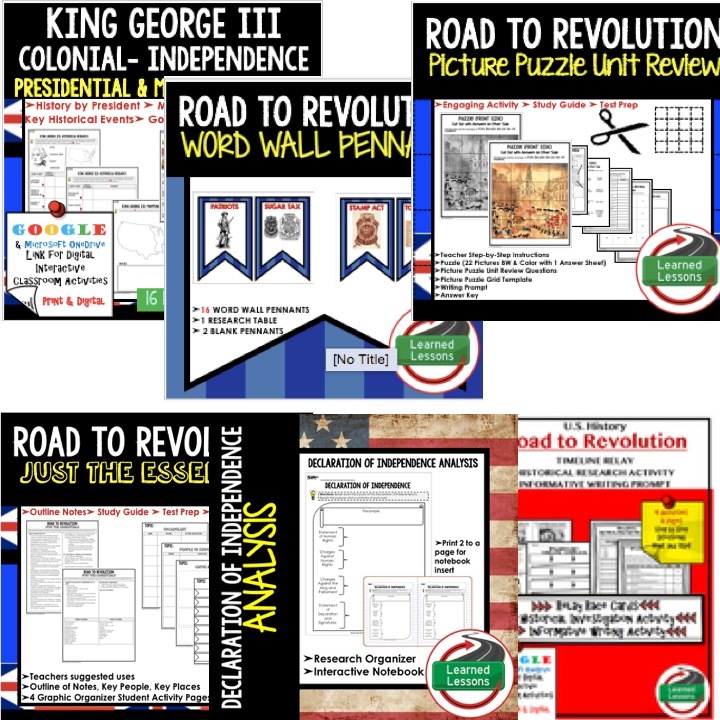 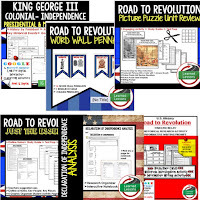 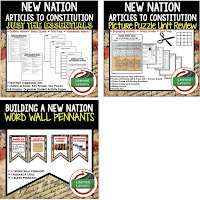 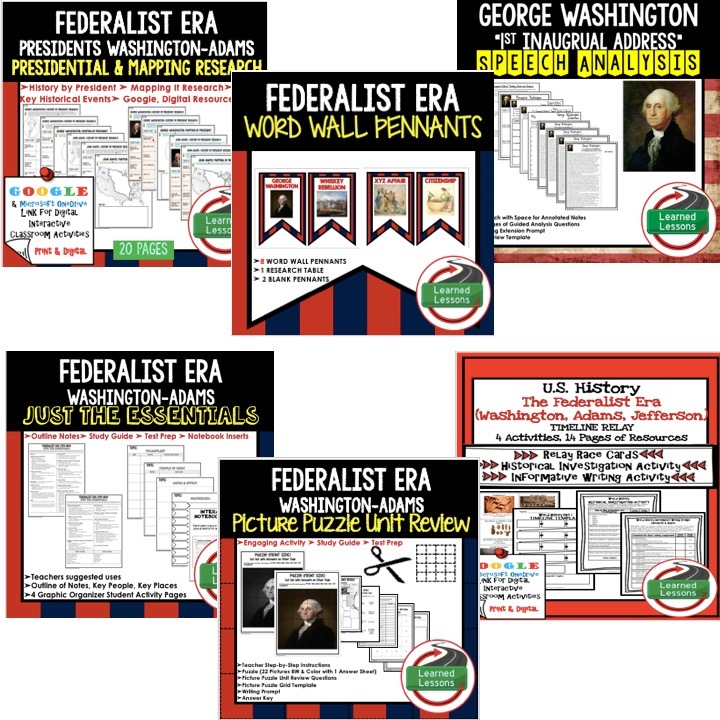 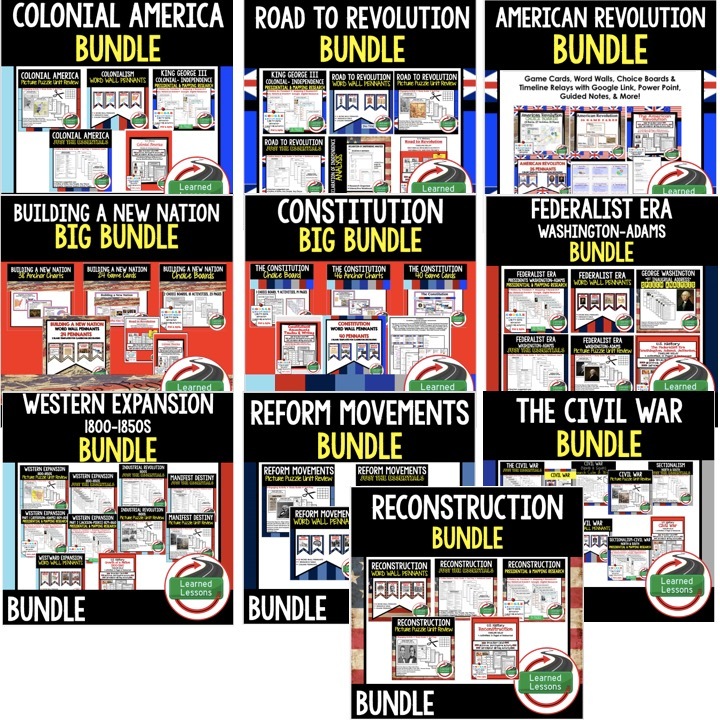 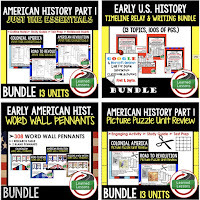 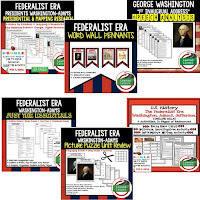 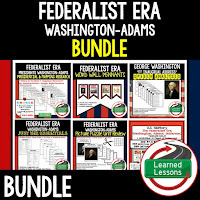 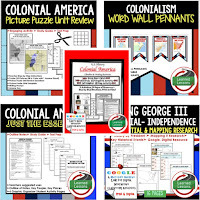 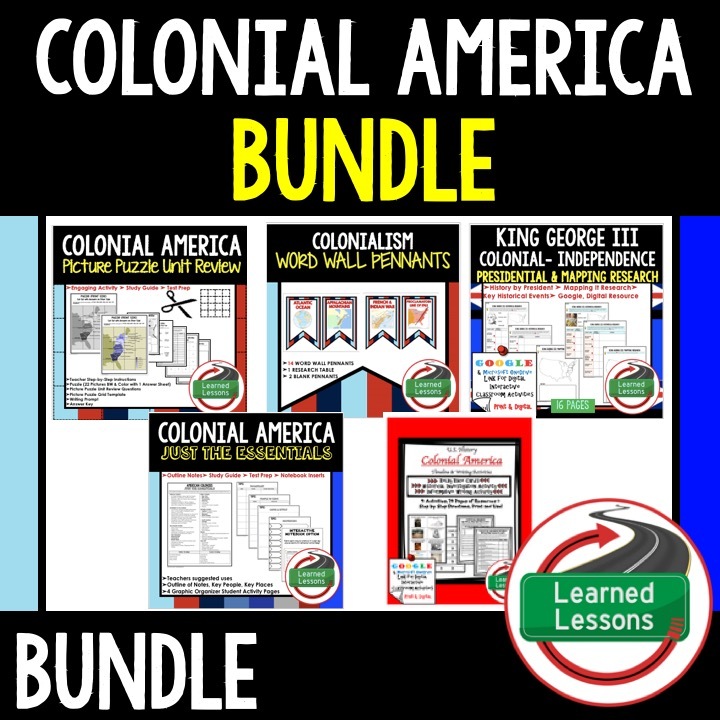 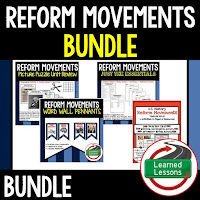 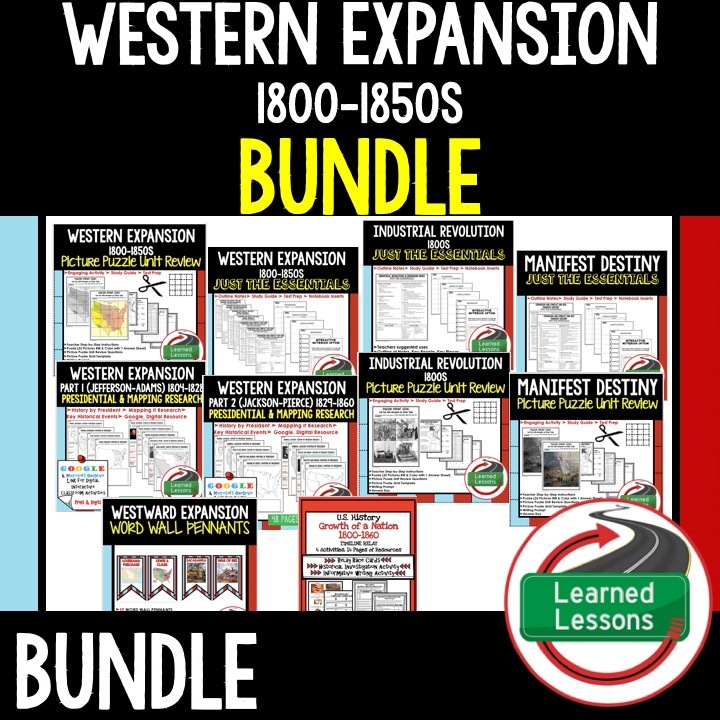 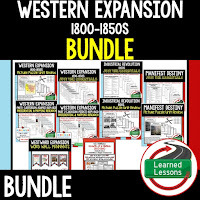 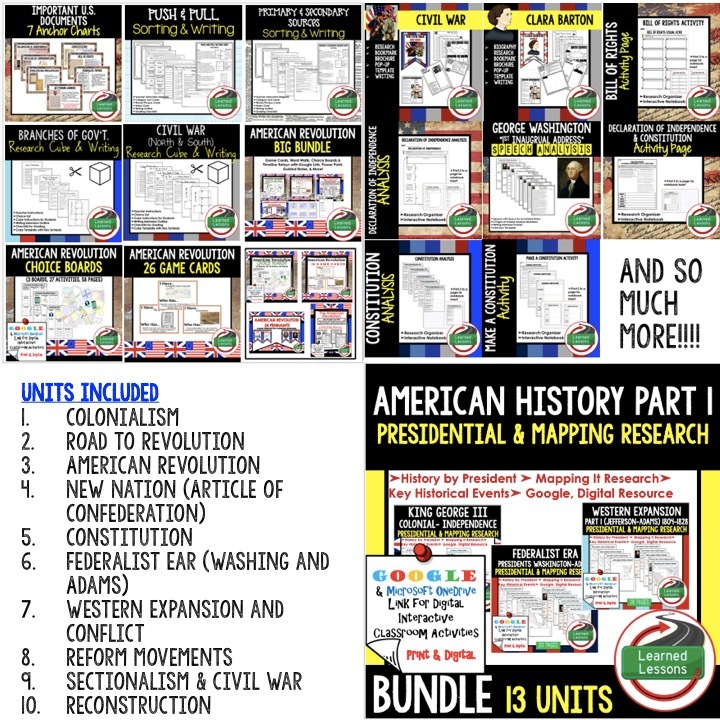 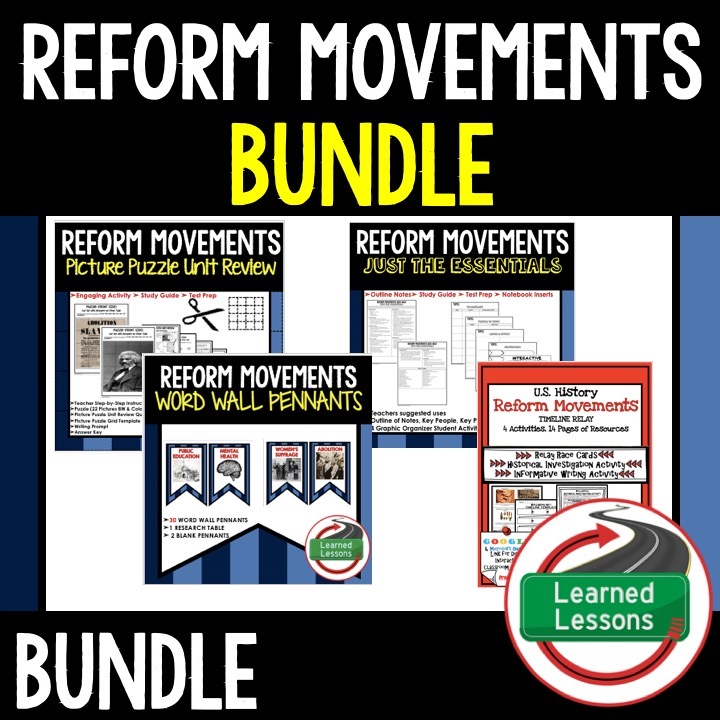 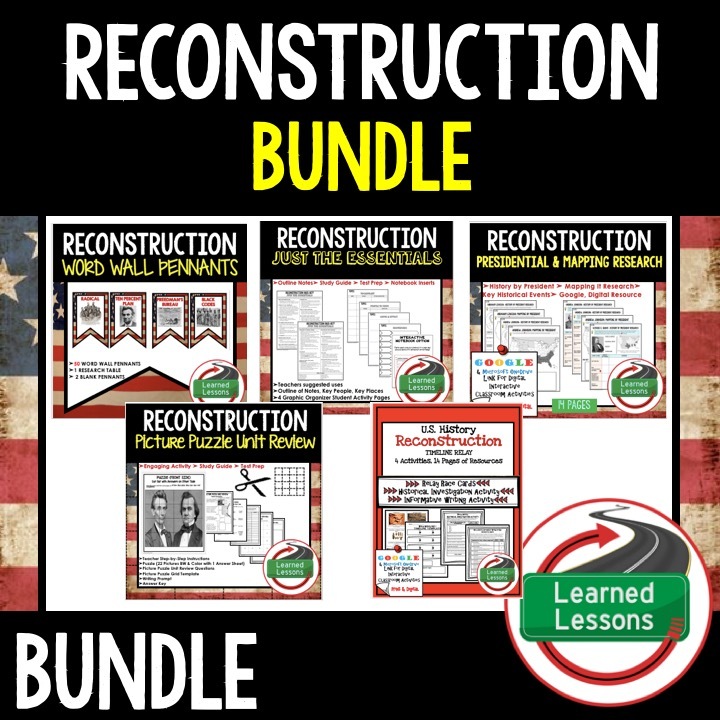 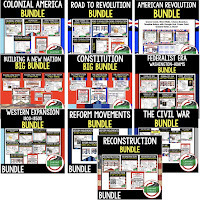 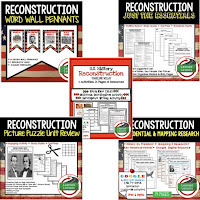 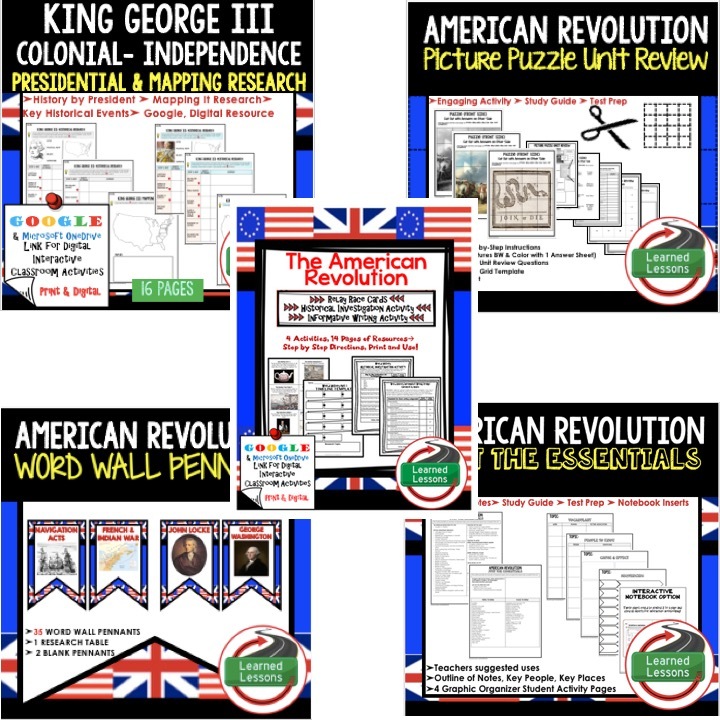 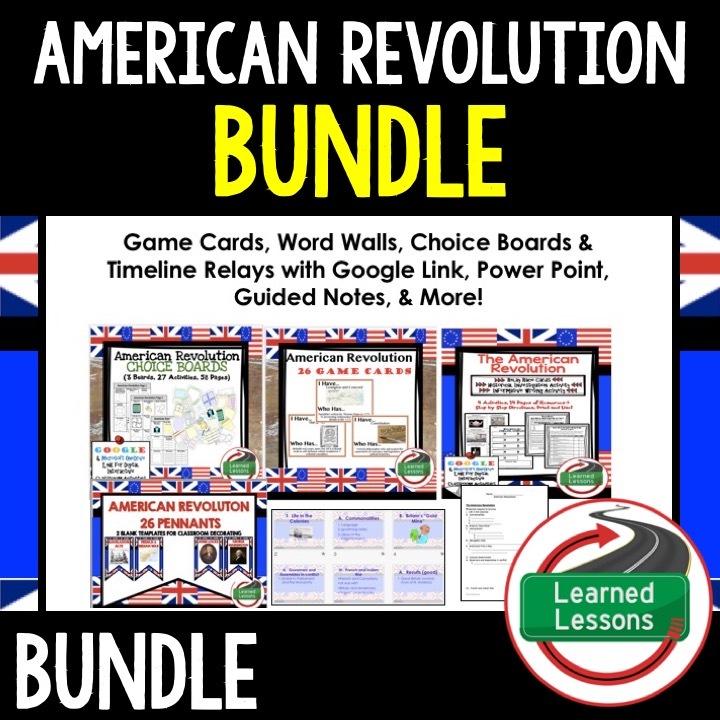 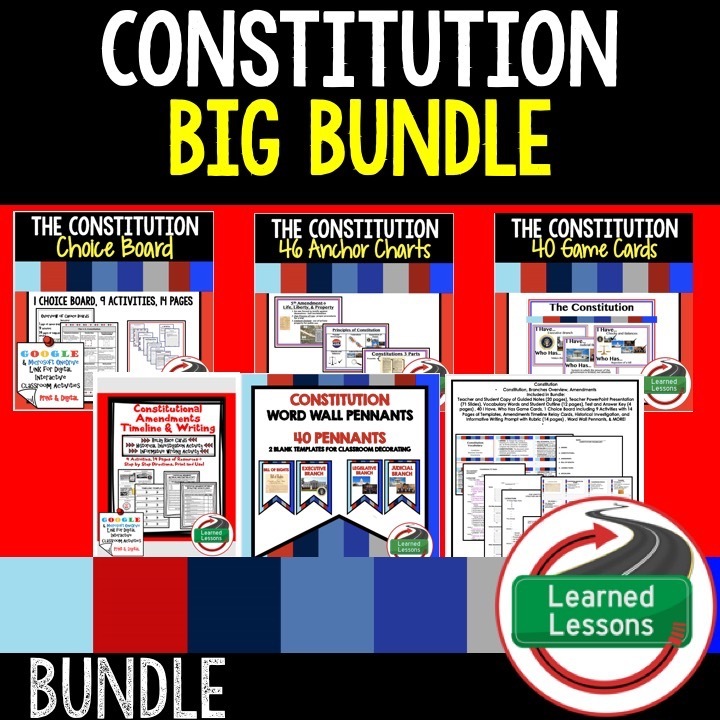 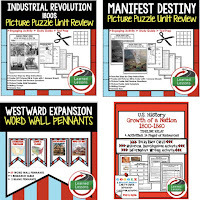 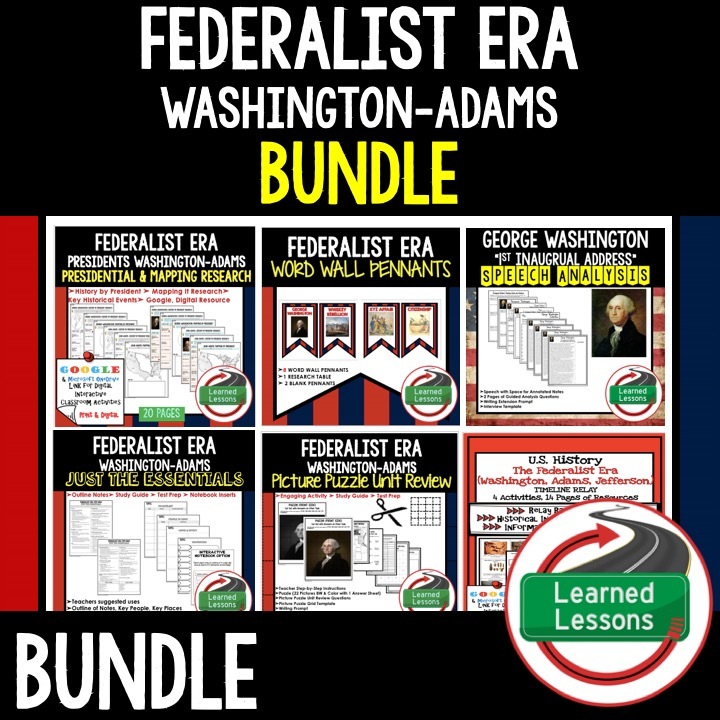 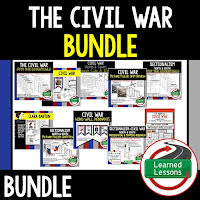 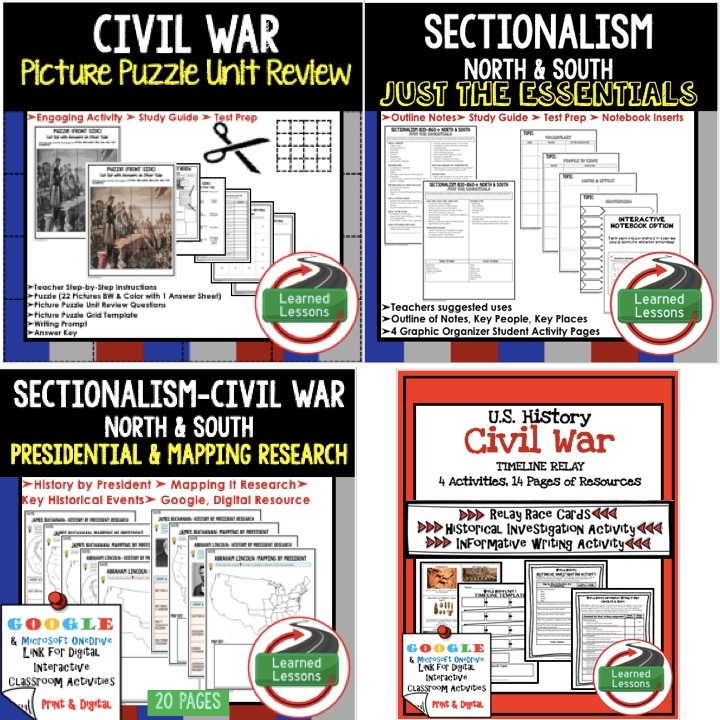 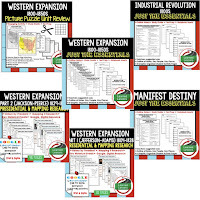 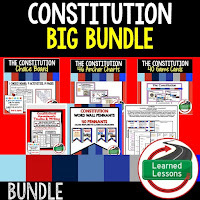 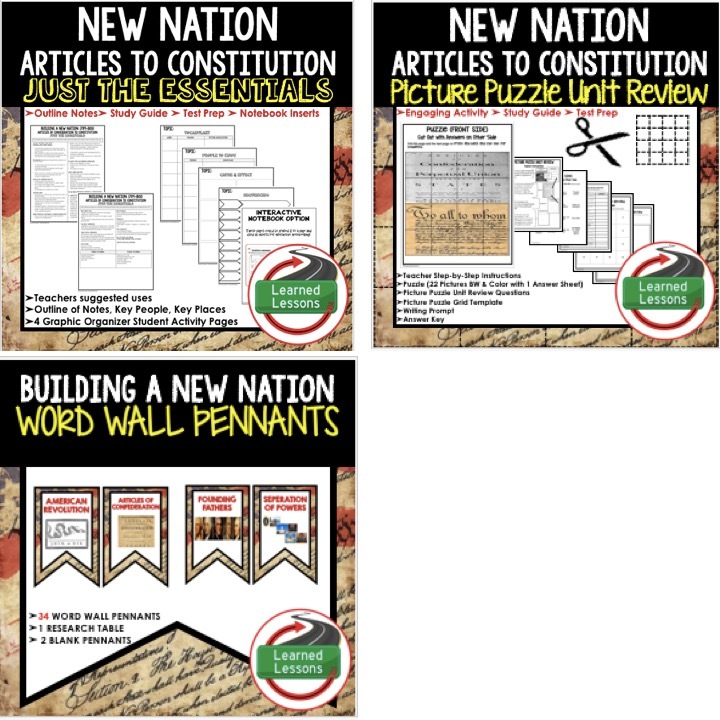 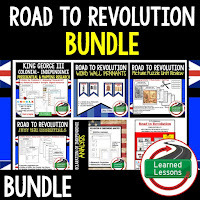 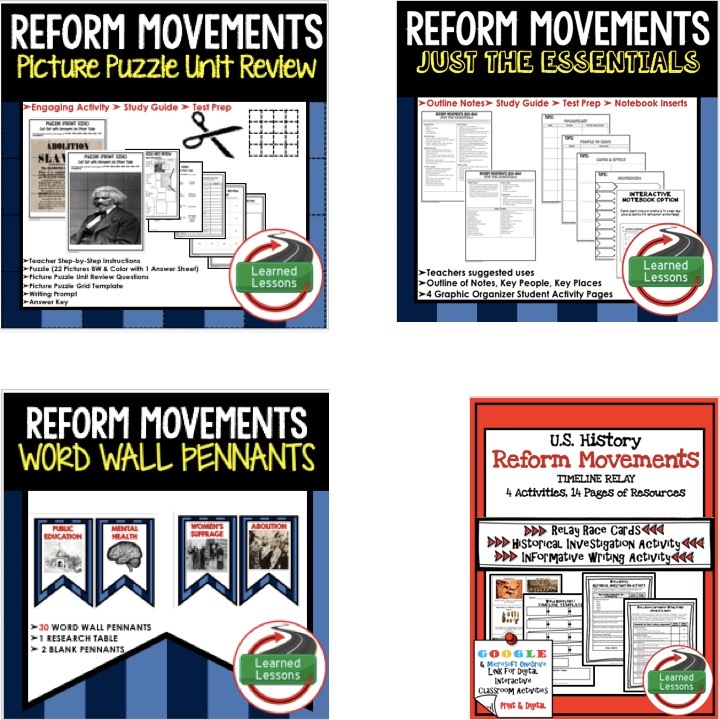 This AMERICAN HISTORY COLONIALISM TO RECONSTRUCTION GROWING MEGA BUNDLE will include EVERYTHING you will need to plan for an engaging year in your US HISTORY classroom! 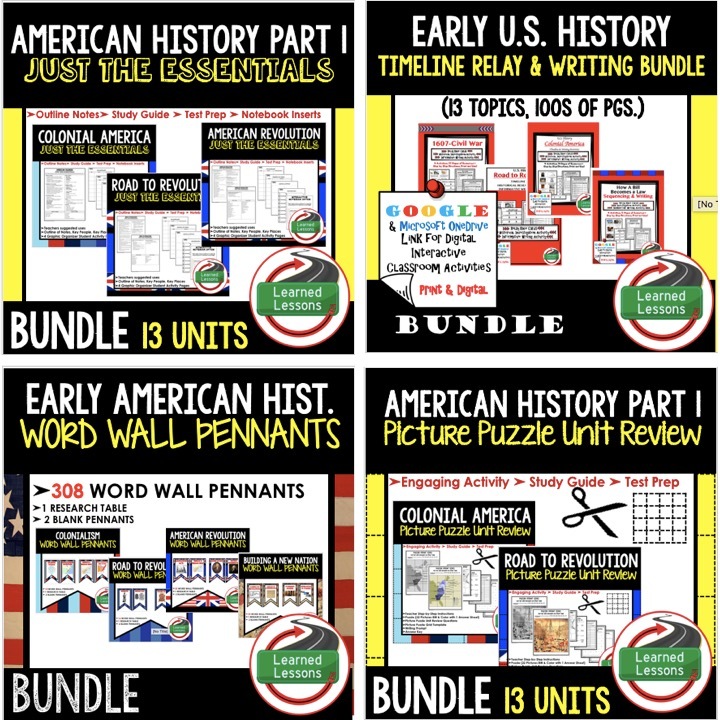 As the end of the year and summer approach, I will be adding units to this bundle. 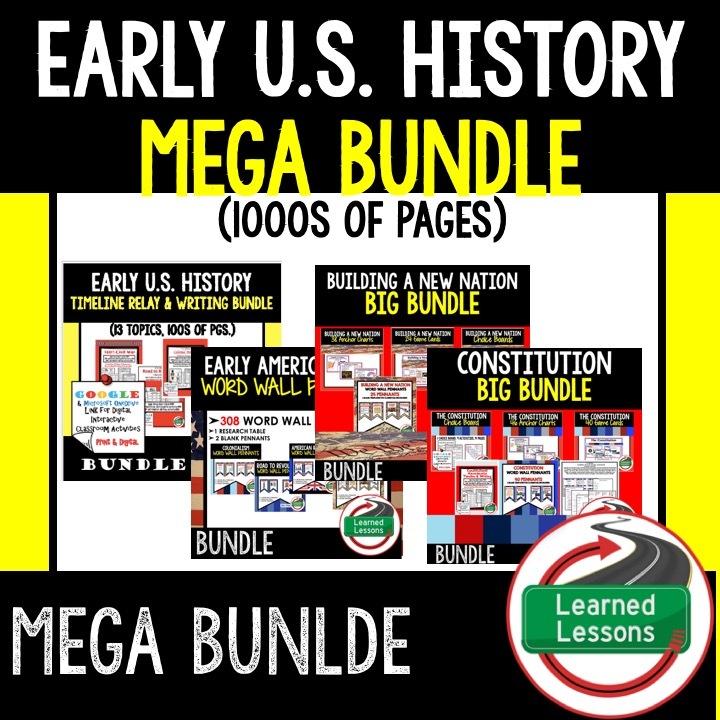 As items are added, the price will increase. 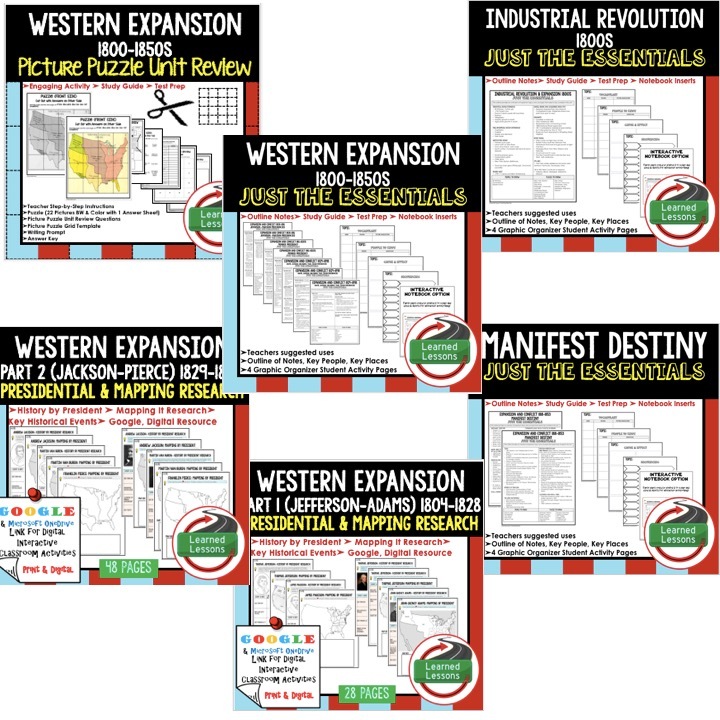 I have included a detailed list of what is currently included in each unit and what you should expect in each unit as it continues to grow.